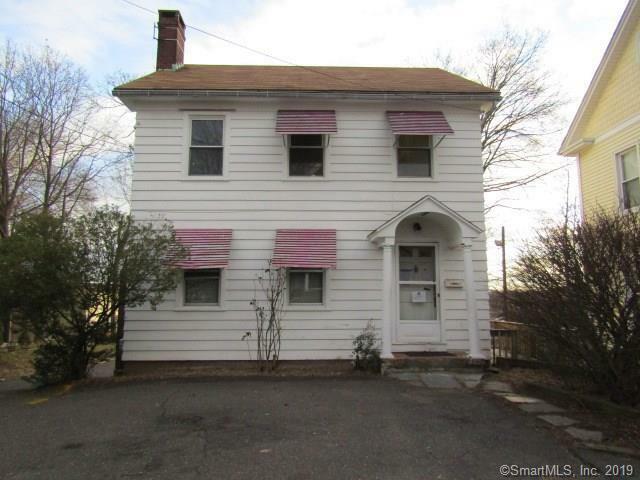 Single family colonial located in central business district B-1 zone. Parking in front and rear. Walking distance to Middletown City offices, Middletown court house, Main street businesses and restaurants.